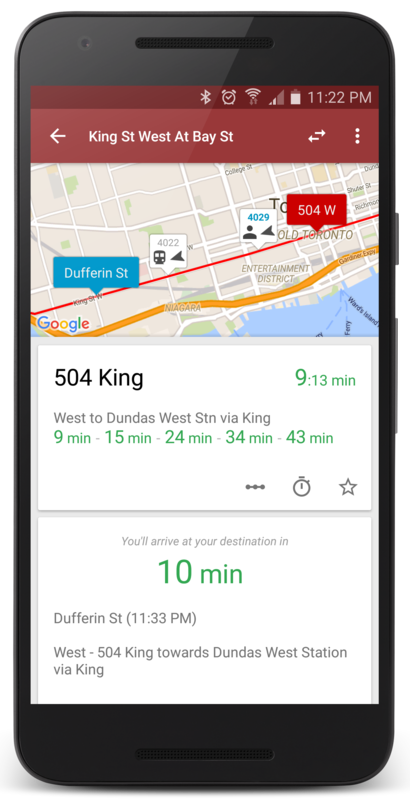 Track in real-time transit predictions and vehicle location. Running late? Share your status with your friends. Get notified when you arrive at your destination. Check out the demo. 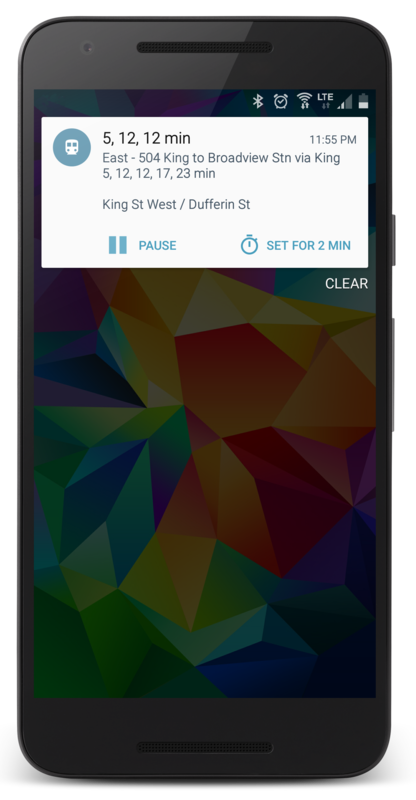 Smart contextual stop suggestions provide a simple one-tap-and-go experience. Optimized for fast delivery, when seconds matter. Swipe left to view stops on a map. Quick access to predictions from lock screen or status bar. 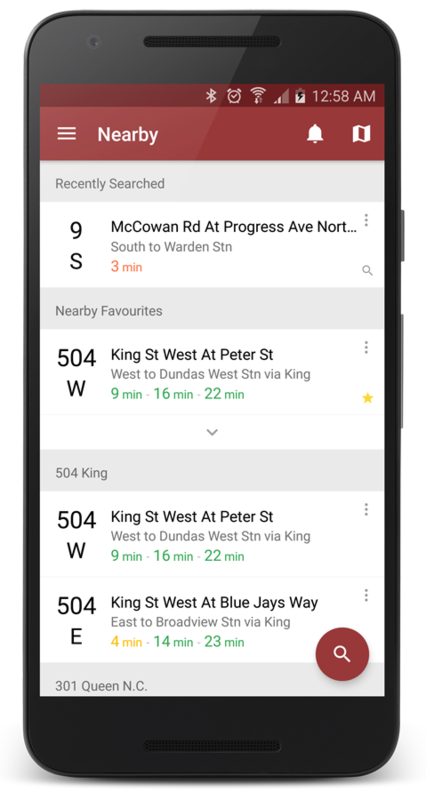 Set an alarm to be alerted when your next bus is arriving. Hands-free voice countdown of predictions. 3, 2, 1! Native support for Android Wear. Watch the video demo! 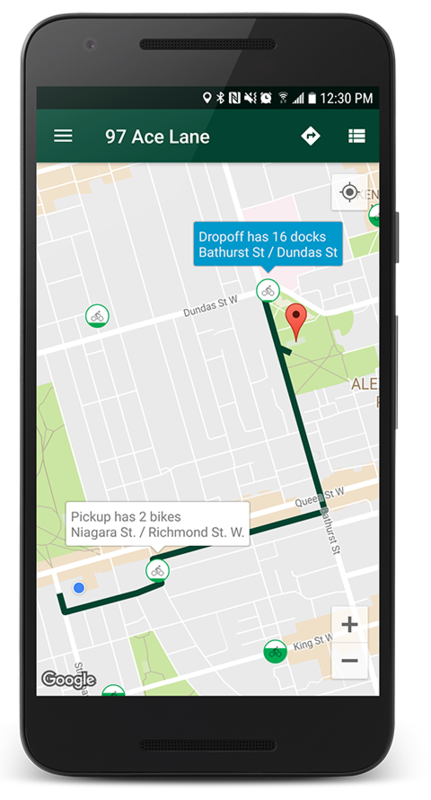 A standalone bike share app to deliver the best experience. Ride stress free knowing where available bikes and docks are. Plan your bike share trip in an instant. Free download.